We are the leading global provider of International Package / Freight Forwarding and transportation solutions. Established in 1996 as a Boston Based international shipping company. We rapidly evolved into a global brand recognized for its customized mail forwarding and shipping services. US Freight Forwarder is a subsidiary of Biz International, Corp. Our service portfolio is built around providing convenience and value added services that are designed to save consumers and businesses time and money. 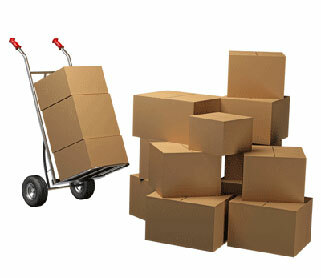 We have over a decade of experience in the shipping and packaging industry and we serve thousands of clients worldwide. Our Company is an authorized US Post Office vendor, we are NOT the US Post Office. The range of services offered by our Freight forwarding division includes international and domestic express delivery, freight forwarding, logistics and warehousing, documents managements, e-commerce solutions, and online shopping services.